Sign up for six downloadable recordings with accompanying PDF's, video tutorials, guided study exercises and access to the Open Forum. 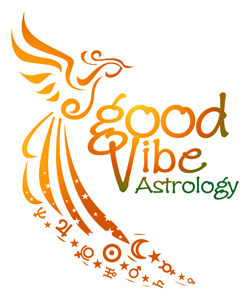 Join Jeannette & Kim at GoodVibeAstrology.com as we walk you through the signs, planets, houses and aspects, along with law of attraction basics. Leverage your astrology for master manifesting! Delivered to your email inbox once a week for six weeks.